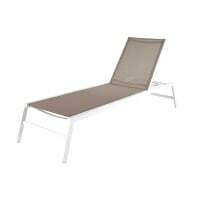 This really functional sunlounger reclines into 5 different positions and so is suitable for an afternoon nap but also for your evening read. Design detail: the pairing of taupe and white, which lends such a feel of refinement to your outdoor design. You'll love: its Leinen mit Kunststoffbeschichtung cover, both soft and hard-wearing. 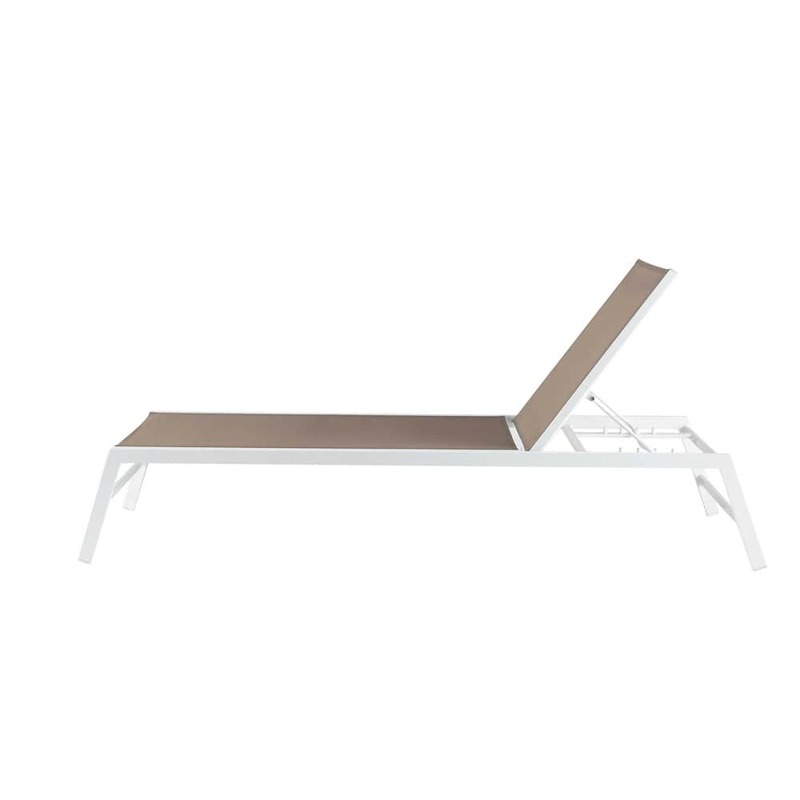 Like this sunlounger? 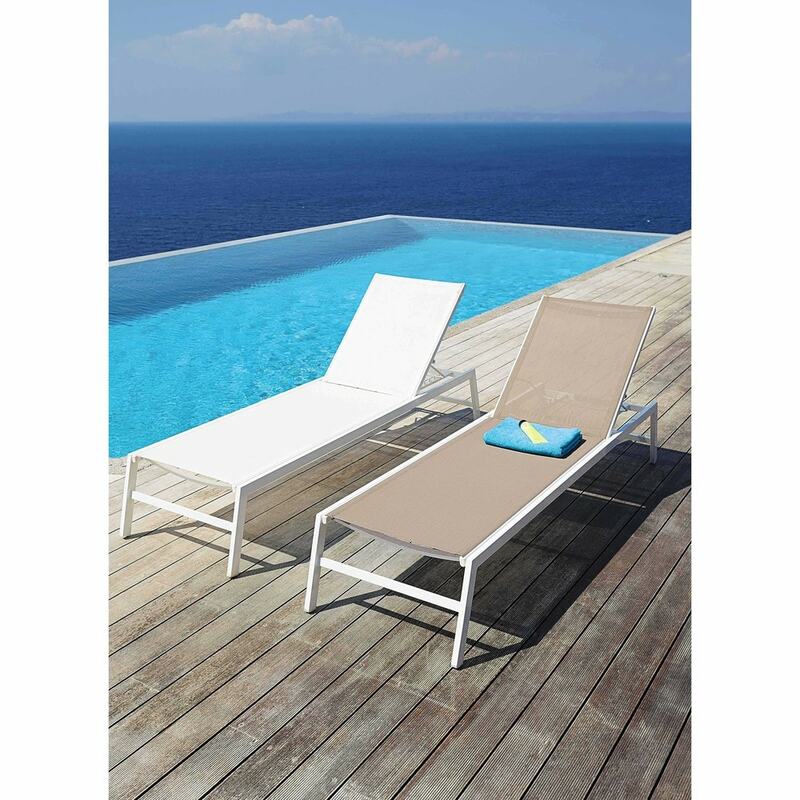 Take a look at this HAWAI garden armchair in the same collection.